It is no surprise that Chocolate Sparkle Cookies are consistently rated at the top of the LA Times recipe database. Because they will make you happy. And you don’t have to take my word for it, although I can assure you, these cookies made me very happy. 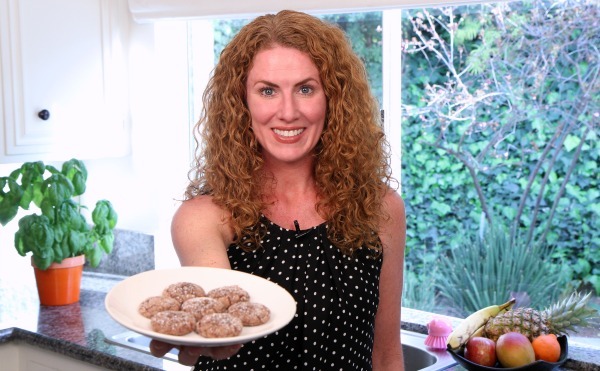 Instead, take it from a real expert like LA Times Test Kitchen Director, Noelle Carter. She’s one of the happiest people I know. 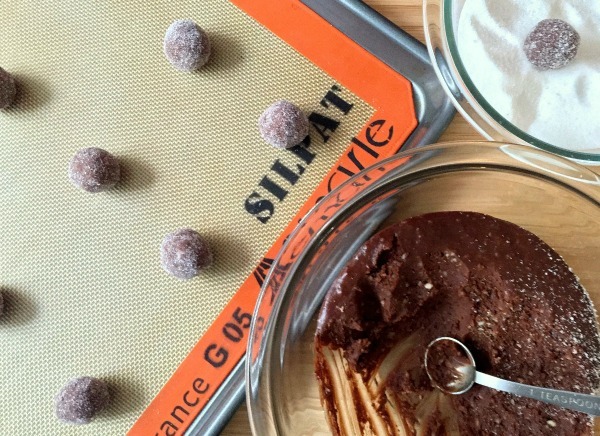 Chocolate Sparkle Cookies will make you happy… unless you eat like 30. 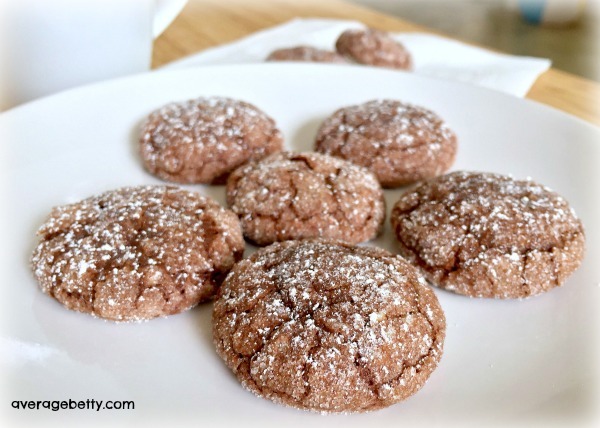 Head over to the LA Times Daily Dish for the complete Chocolate Sparkle Cookies Recipe. NOTES: Makes about 40 cookies. For further instruction, entertainment and tips watch the Chocolate Sparkle Cookies Video.